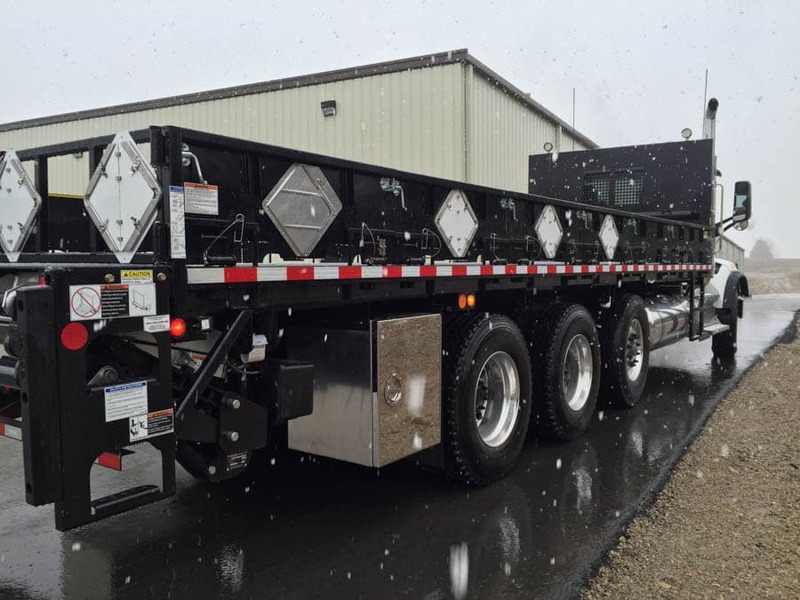 We build for harsh conditions and rigorous use. 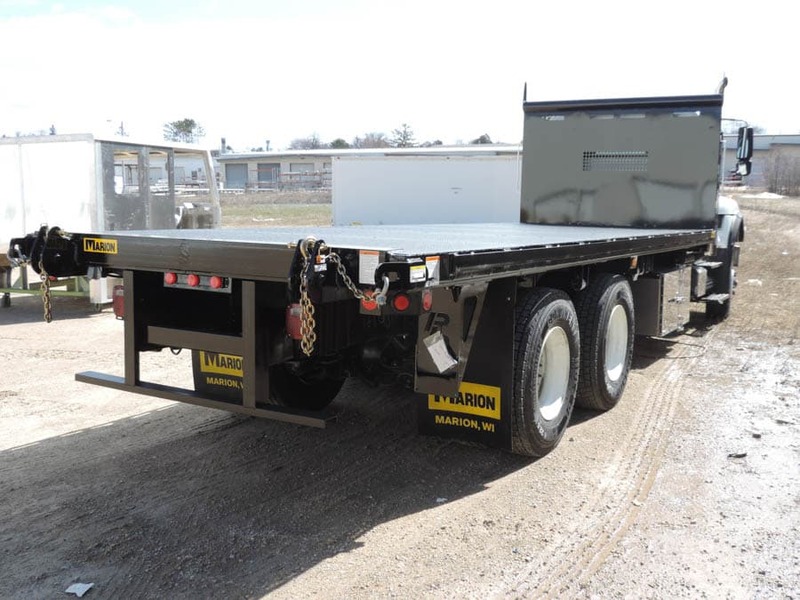 Superior durability makes Marion's structural platforms ideal for hauling heavy-duty cargo. Our renown level of “above and beyond” quality extends throughout all details of our platforms. 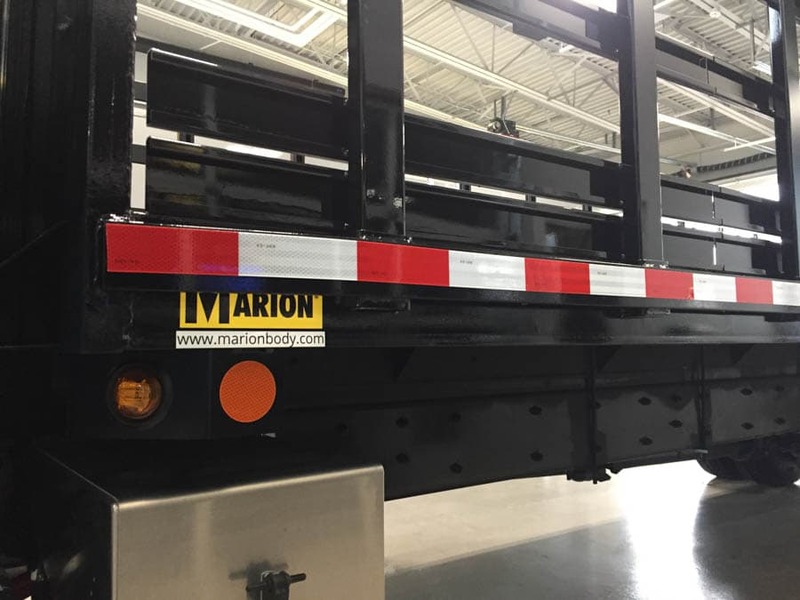 We even adjust our design to recess the marker lights to prevent damage. Rugged construction—The structural framing of 5" channel stringers, 4" channel crossmembers on 12" centers and 6" channel siderails provide the strength and integrity needed to handle heavy loads. Impressive versatility—All platforms feature standard stake pockets on 24" centers with a 3/8" x 3" steel rubrail for pocket protection and excellent tie down capability. Superior flooring—In addition to our high-strength underframe, Marion installs 1-5/6" Apitong hardwood flooring as standard, rather than the industry 1-1/8" yellow pine. 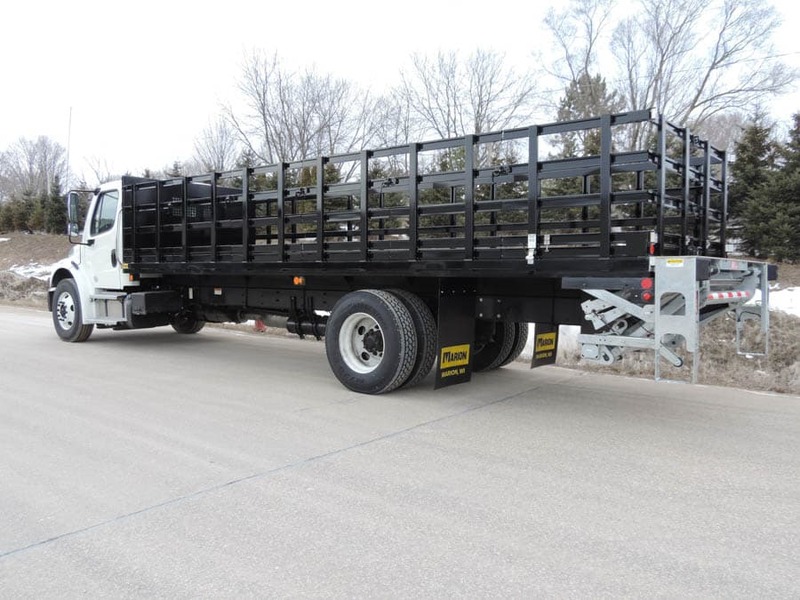 Ensure cargo safety and handle oversized loads with 42" high stake rack sides. 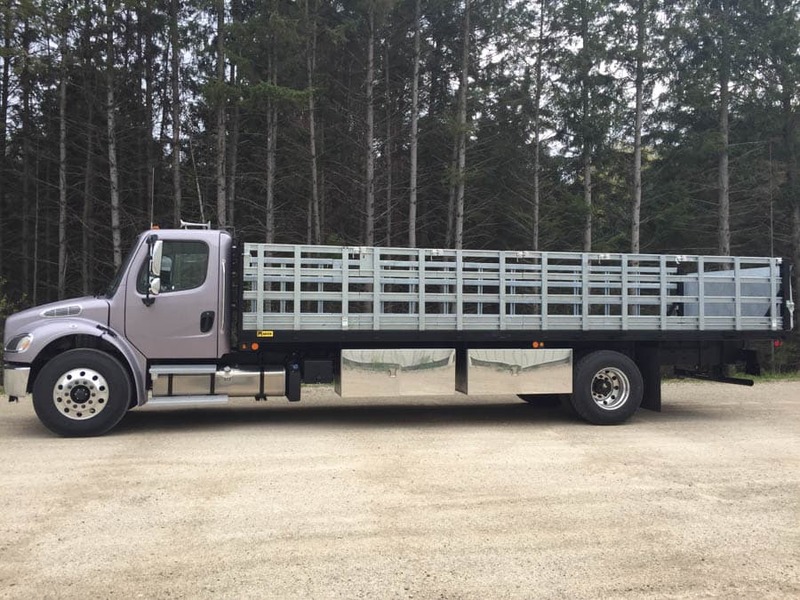 Protect your cab with heavy-duty bulkheads and cab protectors. 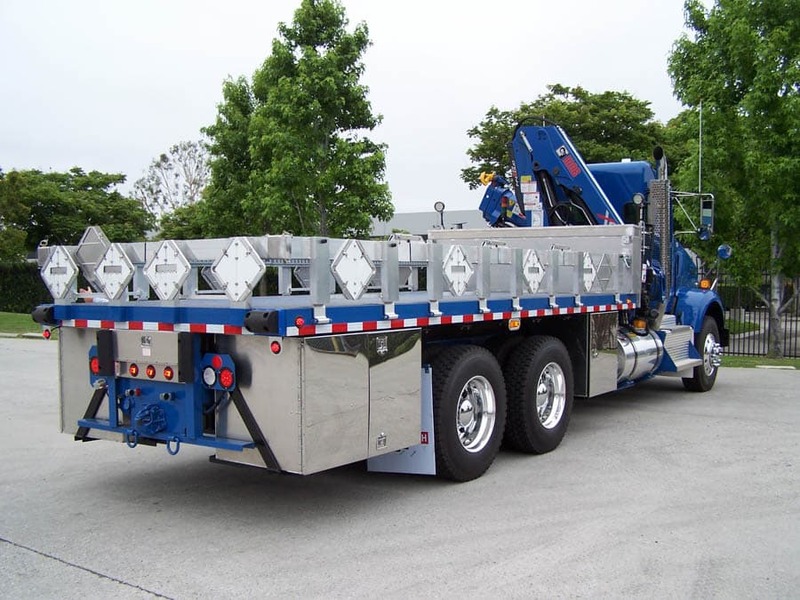 Load and unload better with recessed bull rings and convenient liftgates. 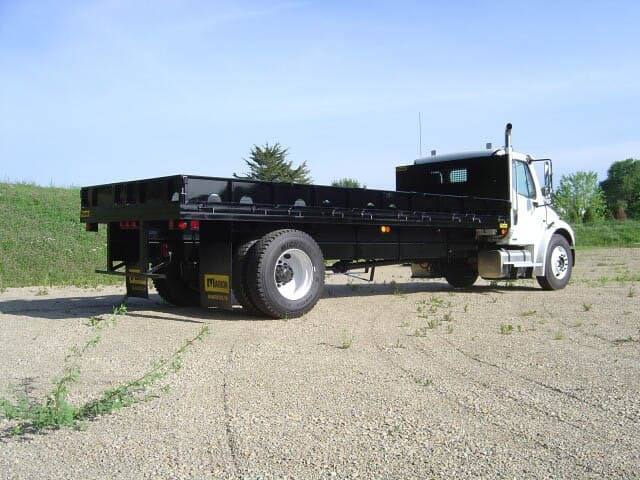 Easily accessible tool boxes can be placed under the truck body. 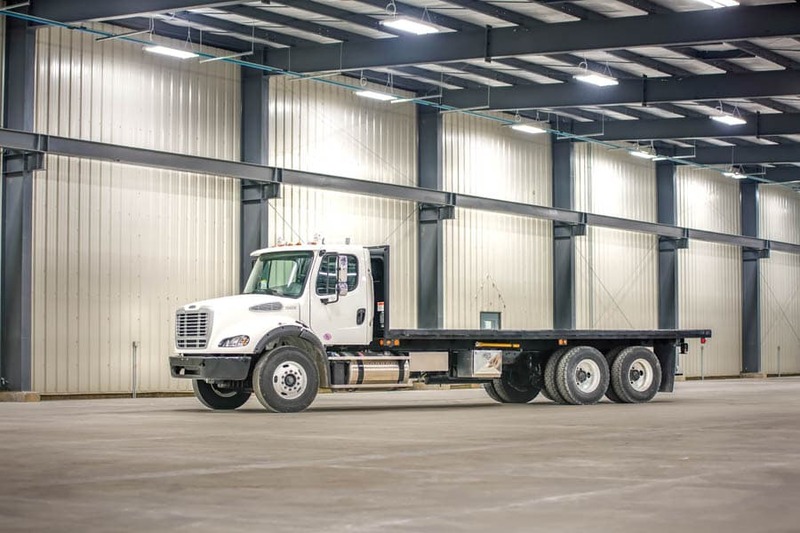 Steel flooring is available for your heavy-duty needs. Transform your platform into a fully covered van using the rolling tarp Conestoga system. Platform options—choose from a variety of colors and customize your size.